Who would have thought that the business district of Paris would be the most futuristic place I’ve ever seen? 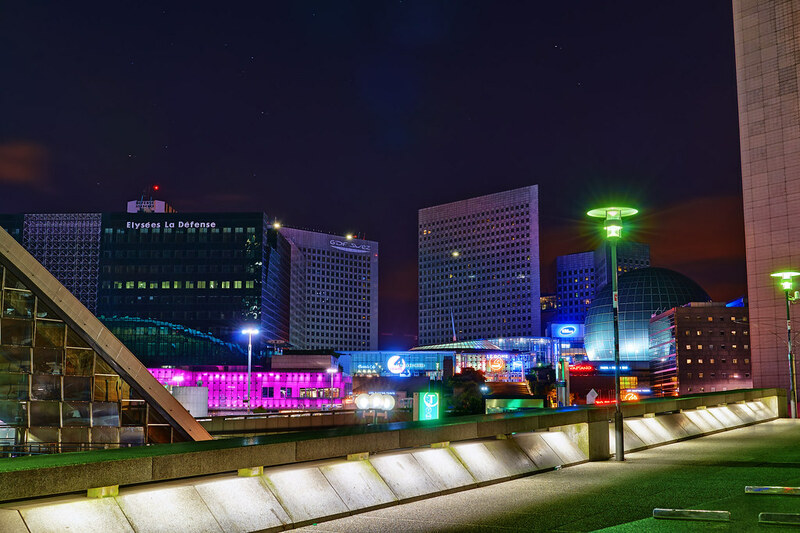 This entry was posted in France and tagged city, cyberpunk, future, paris. Bookmark the permalink.